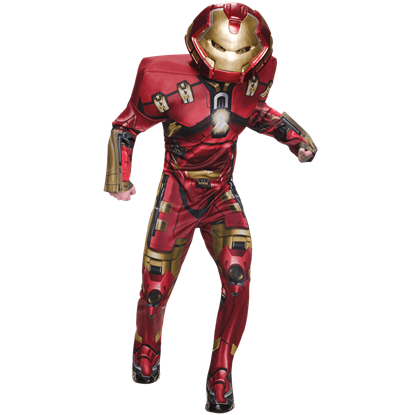 Critically wounded during a kidnapping, Tony Stark saved himself from danger by building an armored suit. 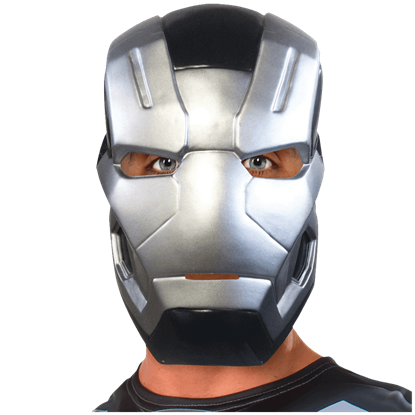 After fighting his way to freedom, Stark continued to develop his new invention, leading to the creation of the first Iron Man suit. 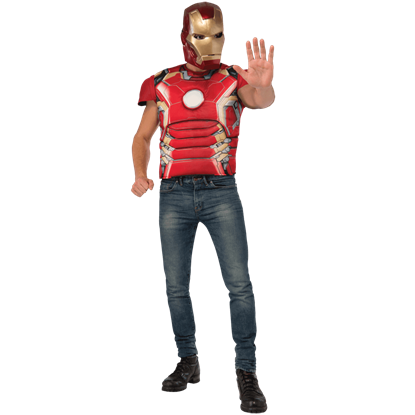 First published in 1963, Iron Man has recently experienced a surge in popularity thanks to how he was portrayed on the silver screen by actor Robert Downey, Jr. Quick-witted and snarky, this new version of Iron Man captured the hearts with his story and his humor. 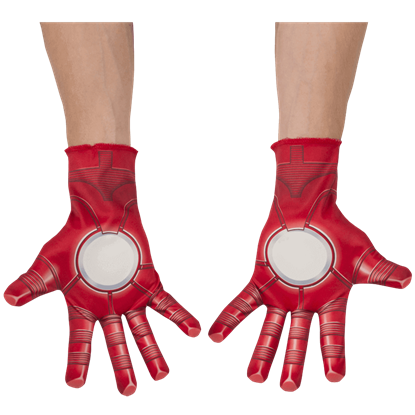 Superheroes Direct celebrates all versions of this technologically superior hero by including various incarnations among our selection. 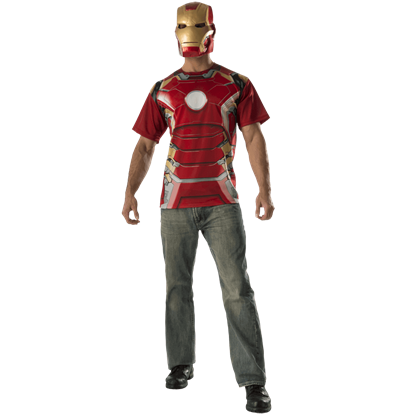 Fans of the Invincible Iron Man from the earliest comics will find t-shirts and collectible playing cards to enjoy. 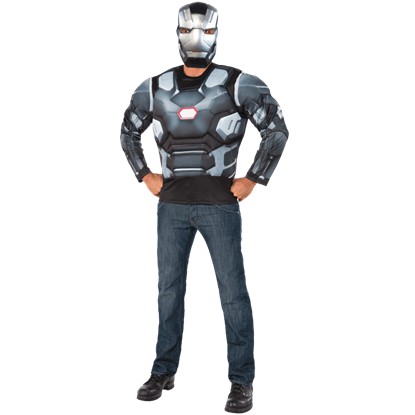 More modern enthusiasts will find our selection of t-shirts equally appealing, thanks to a variety of graphics drawn from the Marvel Cinematic Universe. 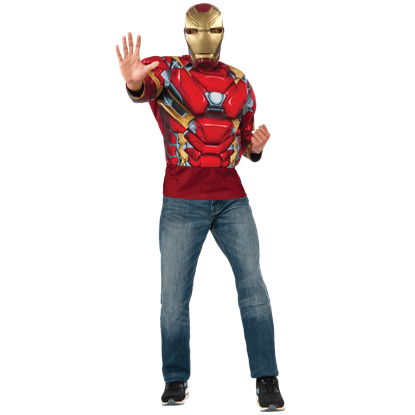 Those looking for collectibles will find them as well, thanks to our variety of statues, figurines, drinkware, blankets, and decorative accents that all feature Iron Man as their central element. 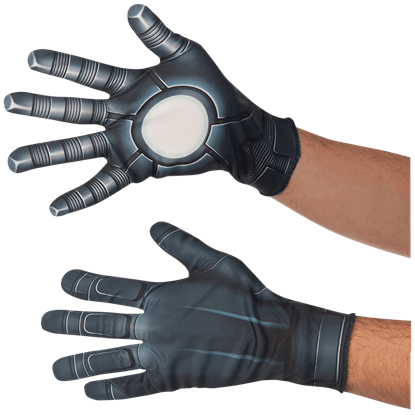 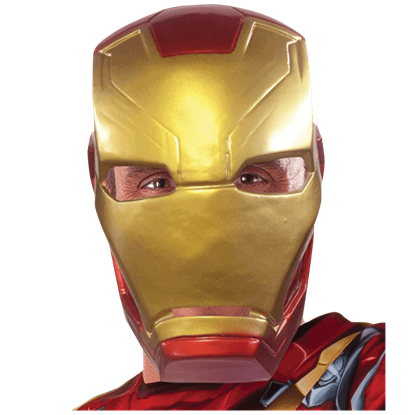 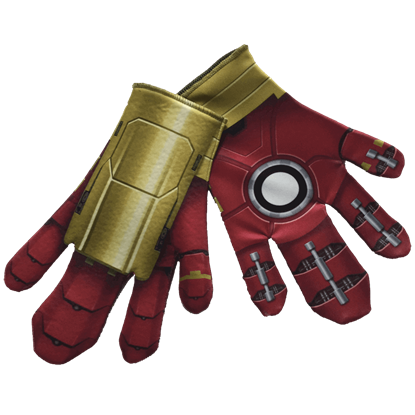 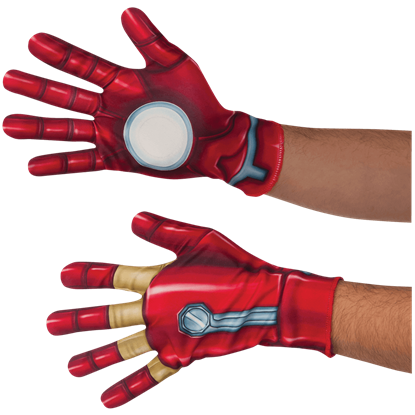 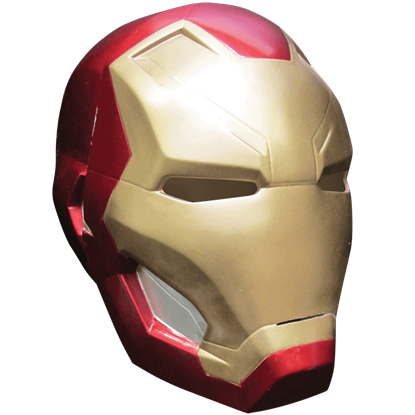 Ready your repulsors and fly to the forefront of great hero decor and apparel with any of the Iron Man items from Superheroes Direct.